PHILADELPHIA (HOODLINE) – Interested in trying some new fitness spots in Philadelphia? You’re in luck: we’ve found a lineup of places to fill the bill. Here are the newest places to check out the next time you’re looking to fight flab and feel fab. The Edge Fitness Clubs, a chain of gyms, has opened a new location in northeast Philadelphia. Exercise in a group with classes that include Zumba®, Boot Camp, yoga, Les Mills and spin lessons. For those who like to work out alone, check out the plethora of cardio equipment — each equipped with a personal TV. 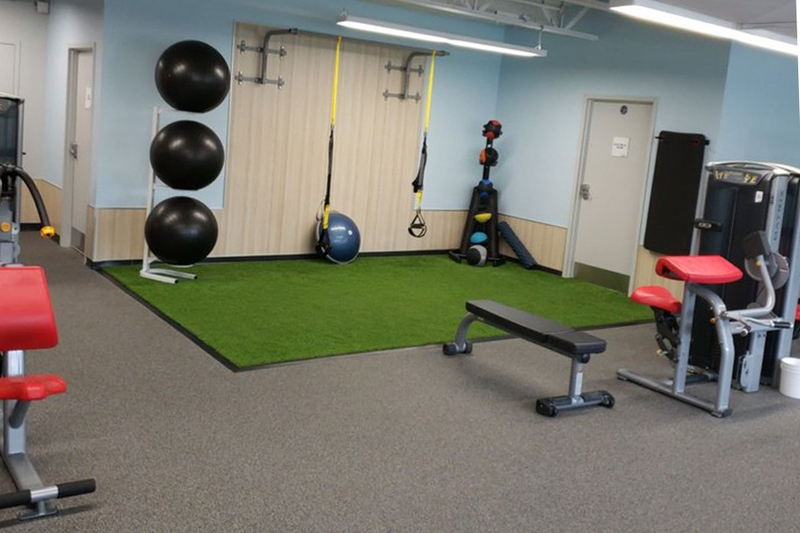 Personal training is available, as are fitness ropes, specialized equipment and a movie theater where visitors can work out and catch up on a feature film at the same time. Finish your workout at the smoothie bar, relaxing at the spot’s sauna or taking advantage of the Edge’s massage and tanning services. With a 4.5-star Yelp rating out of two reviews, The Edge Fitness Clubs has already made a positive impression. The Edge Fitness Clubs is open from 4 a.m.–11 p.m. from Monday-Thursday, 4 a.m.–9 p.m. on Friday, and 7 a.m.–7 p.m. on weekends. Next up is Yoga Hive Philly, which offers classes for both beginners and experienced yogi. Examples include Power Hour, an energetic flow class that builds strength, endurance, flexibility and concentration. Variations and modifications on the movements are available so that every student can practice at their own individual level. New to yoga? Check out Power Yoga Level 1, which teaches the basics of proper alignment, poses and technique, focusing on conscious breath with a vigorous and mindful flow. 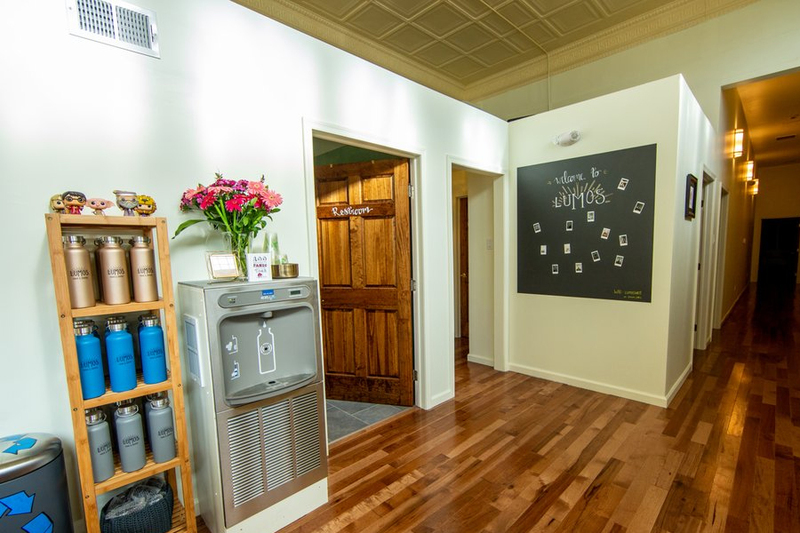 Yelpers are excited about Yoga Hive Philly, which currently holds five stars out of eight reviews on the site. Yoga Hive Philly is open from 6 a.m.–10 p.m. daily. Last but not least is Lumos Yoga & Barre. For those who are unfamiliar, barre is a discipline that has its roots in ballet, though no dance ability is required for this class. Instead, visitors can expect a series of low impact and high repetition movements, with small isometric exercises to sculpt your arms, abdominals and legs. Lumos Yoga & Barre is off to a strong start with five stars out of eight reviews on Yelp.